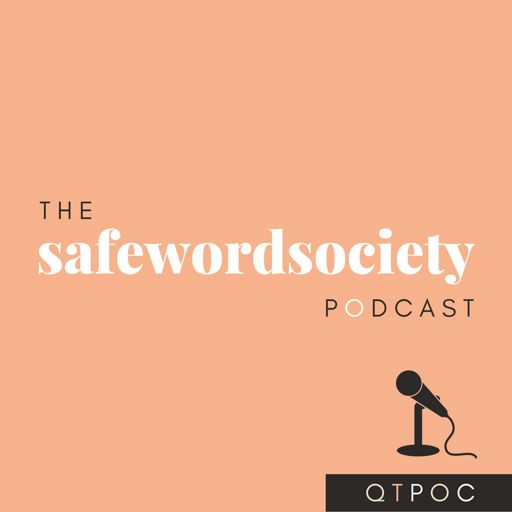 On this episode, we chatted with nationally-awarded writer, performer, and cultural worker -- Kirya Traber & Sekiya Dorsett -- writer, producer, editor and one of our favorite queer filmmakers giving voice to issues of inequality. We had a really full discussion about the nature of creating, the role of education and how to take ownership of our own voices. Need a little encouragement, press play and get in here!